Out now: the offical video for “everybody needs someone to love” from the upcoming EP “1/4″ +++ Enjoy it! 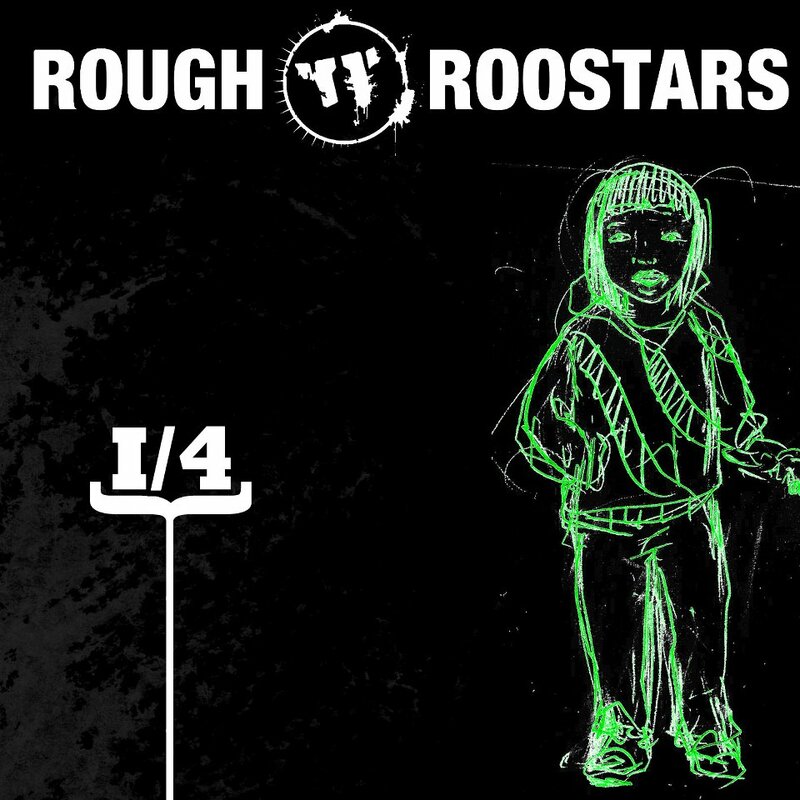 We are proud to announce that we will be releasing the Rough Roostars “1/4″ E.P. on April 23rd, 2012.
we proudly present our brand new video Jealousy for the release of “Don’t eat yellow snow” Mit dabei die großartige Barbie Break out – besondern Dank an sie, Ghostbastard und Jerome Bo Fitts von unserem Label Crownn Recordings!!! All Rights Reserved. 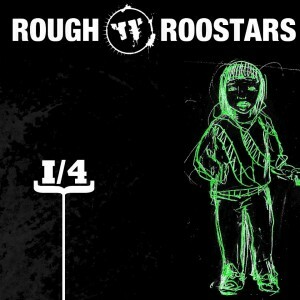 © roughroostars. Support Local Music.